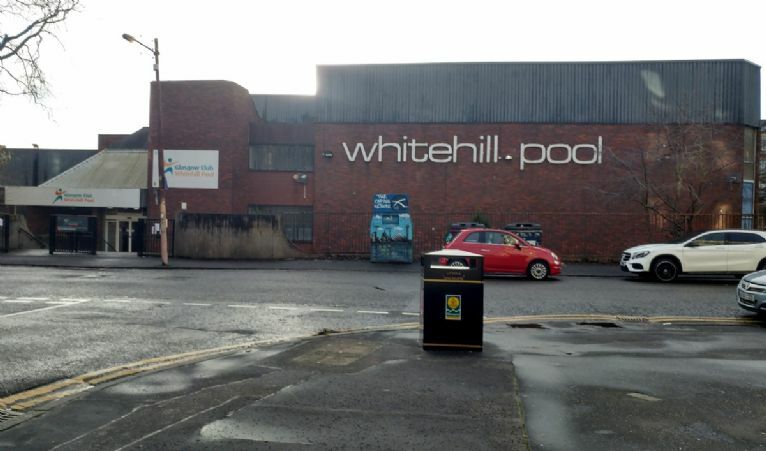 Local residents are up in arms with the suggestion that Whitehill Pool could close this year as Glasgow City Council look for savings to its budget. 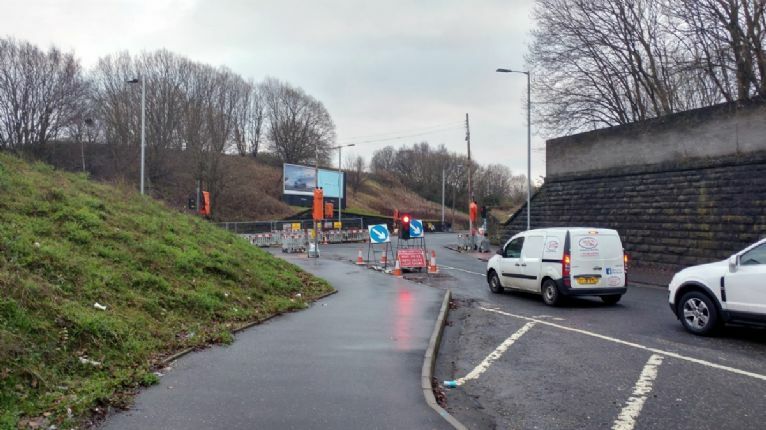 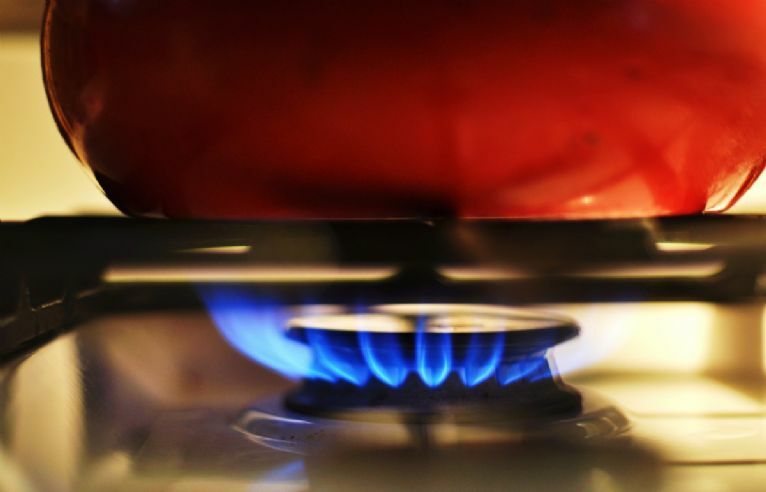 Todd Street and Carntyne Road will close on 14th January for essential gas mains repairs. 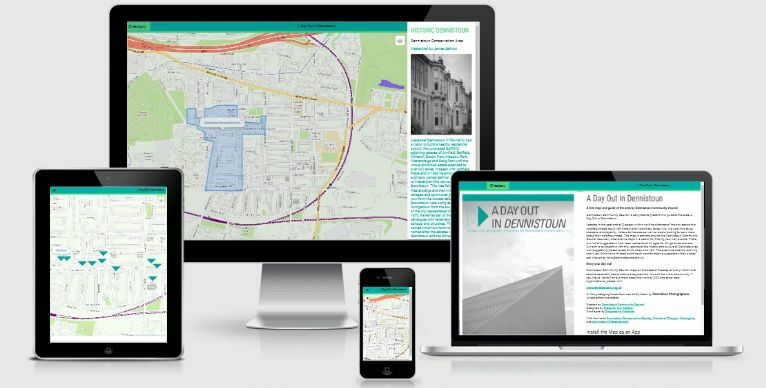 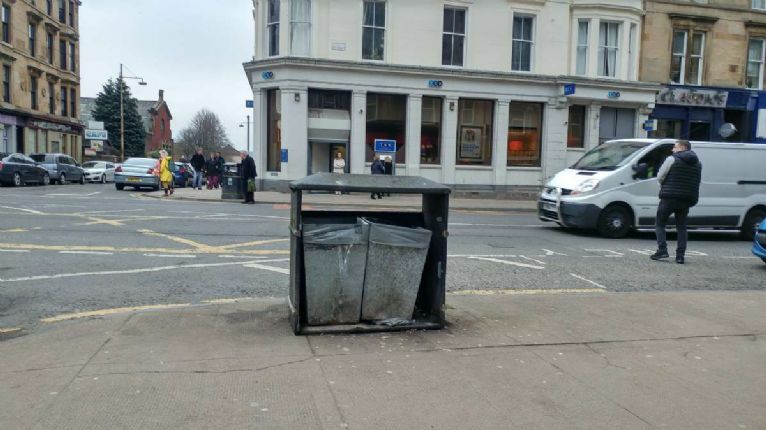 Nominations are invited from residents of the Dennistoun area. 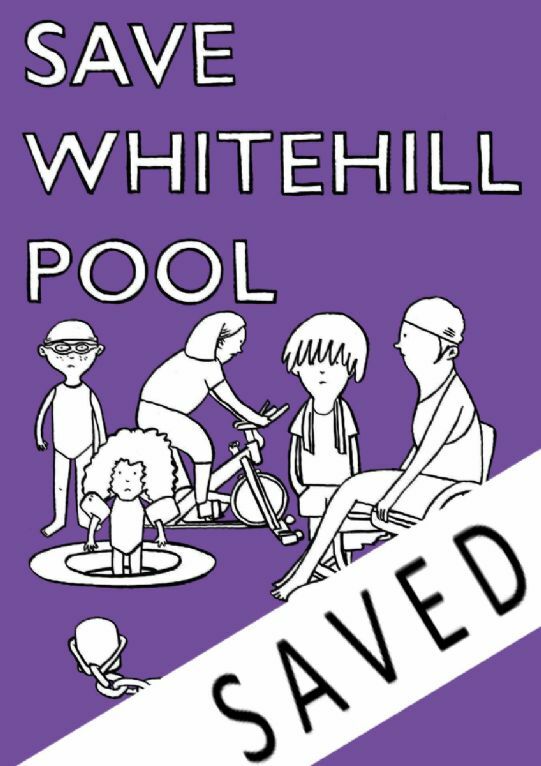 The closing date for nominations is 12 noon on Thursday 20th September 2018. 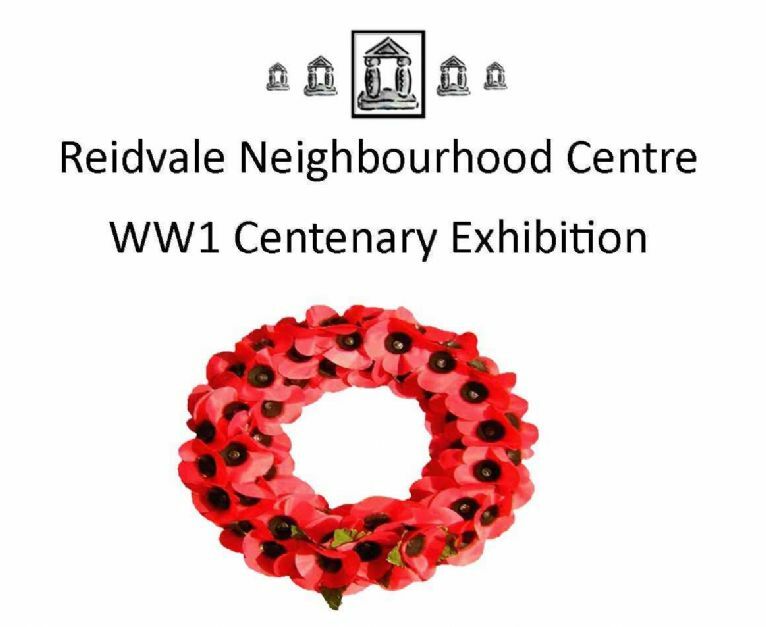 The Reidvale Neighbourhood Centre are planning to hold an exhibition to commemorate 100 years since the end of the 1st World War. 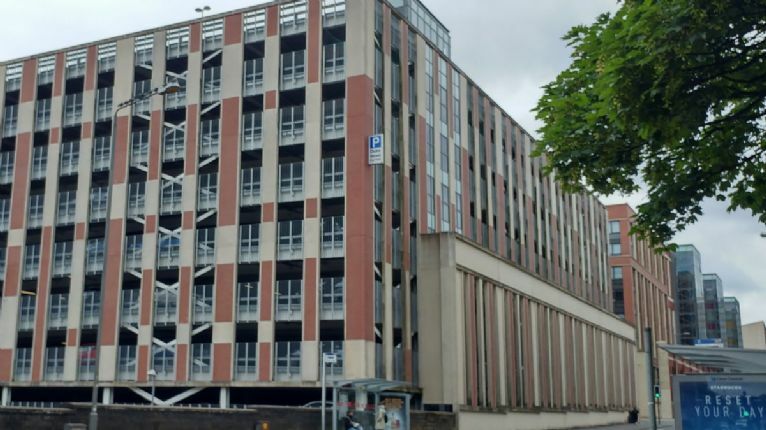 Glagow City Council has secured £940,000 funding from the European Commission to transform the Duke Street muti-storey car park into a solar power centre. 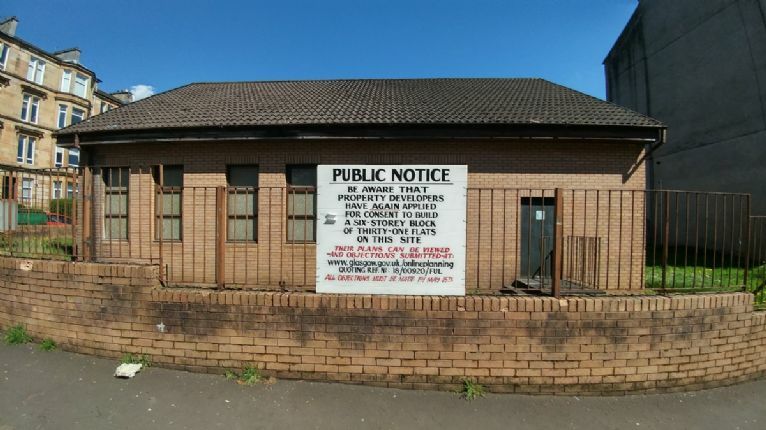 An application to build 31 flats at 100 Finlay Drive was submitted in November 2017 and refused in February 2018.